Here’s how my thinking went: gender difference exists. Vive la difference, and all of that. (I’m not even going to get into issues of gender fluidity or sexuality here — it’s a complicated enough issue looked at through a binary lens. Sorry.) It exists, but in art and entertainment, does it matter? 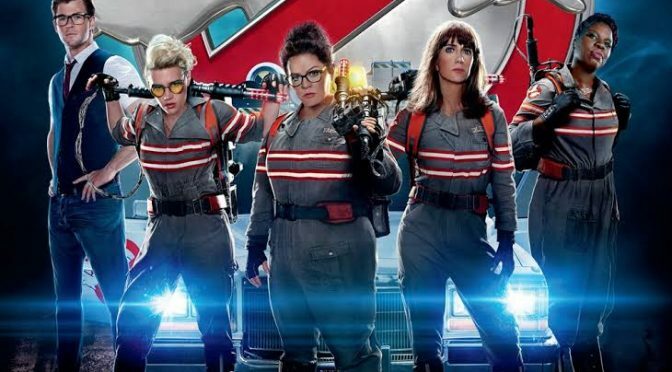 Does it matter that the four lead performers in the current reboot of the Ghostbusters franchise were female, while the original performers were male? 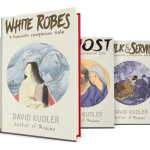 Does it matter that the main characters in my teen novel are girls living in medieval Japan, rather than boys? My answers to those questions: no and yes. 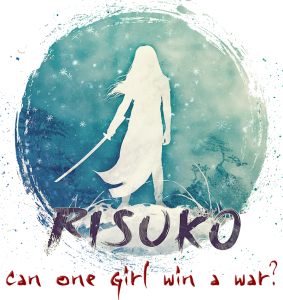 And here’s why: because part of what Risuko is about is teen girls undertaking very outside-the-box activities in a highly gender stereotyped society. Their gender is central to the plot of the book. In fact, their gender’s important in more ways than one, but we’ll stick to the fact that Lady Chiyome’s whole purpose in creating her army of kunoichi is that their gender is the perfect disguise for spies, bodyguards, and assassins in a society that does not expect females to be anything of the sort. So in my book, gender is an essential part of the exercise. Think about Othello, Shakespeare’s tragedy about love, jealousy — and race. In the not-so-olden days, the lead role would have been played by a Caucasian actor in black-face. The problem with that is that Othello’s race is a central part of the story; his blackness separates him from everyone else in the play, including his wife. To have an actor not of African descent play Othello weakens the play — and would be incredibly inappropriate today. The only case where I can see that working would be one where Othello’s race remains an issue — for example, Washington’s Shakespeare Theatre’s production about a decade ago where Patrick Stewart (of X-Men and Star Trek fame) played the title character, while Iago (Ron Canada*), Desdemona (Patrice Johnson), and the rest of the roles were performed by black actors. The point there remained the racial divide and director Jude Kelly’s “photo-negative” casting made the audience look at that divide from a fresh, new angle. Does race matter in Hamlet? Nope. Not really. It’s not an issue. Cast whomever you want. Is race an issue in Jane Austen’s novels? Well, not really — everyone in them is a member of the English gentry, but the color of their skin doesn’t affect the plot. It depends on how literally the film or play is trying to present not just the story, but the setting of the books. I’ve seen stage adaptations of Austen novels where the actors were every hue of the flesh-tone rainbow. I’ve also seen adaptations where the skin color varies along a tight band from ivory to alabaster. 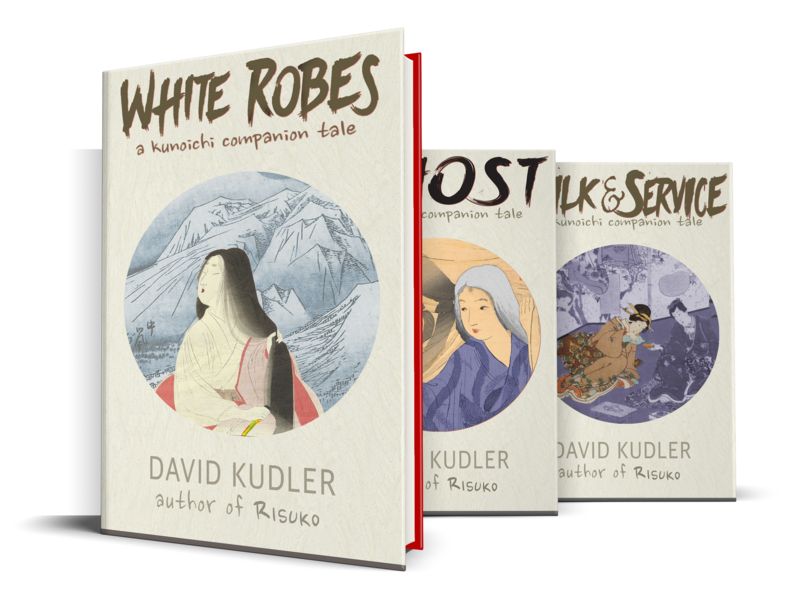 Either works, it seems to me, because the characters’ race isn’t central to the story. But their gender is. The plot in a Jane Austen novel (or most heteronormative romance novels, for that matter) could be boiled down to this: the female protagonist goes through a series of trials before marrying the right (that is, wealthy, noble, and virtuous) man. If you’re going to change the gender of a major character, you’d better be doing it for a really good reason. 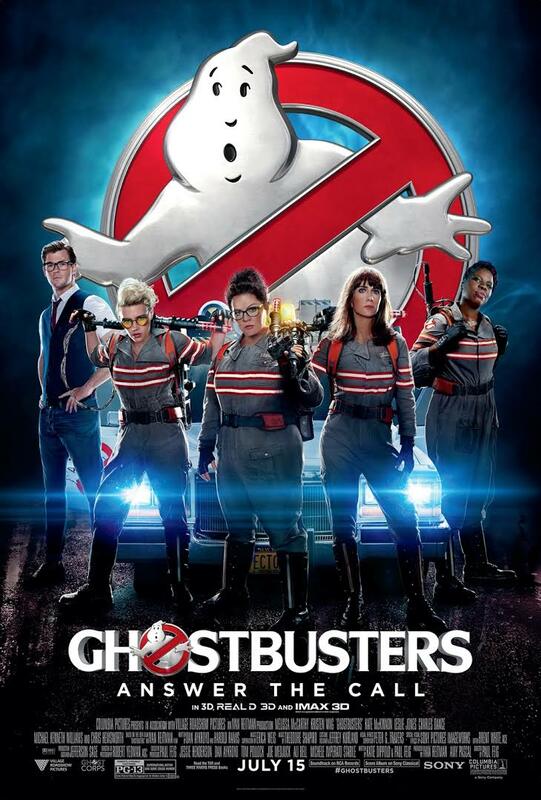 So, getting back to our original question: does gender matter in Ghostbusters? Both the 2016 and the 1984 editions are both comedies about a group of eccentric scientists who chase ghosts and blow up New York City. Can’t see where the gender thing is an issue. In the current film, there are some female-specific jokes, and there’s a mindless beefcake receptionist who allows the movie to play around with a reversal of traditional gender roles. But in terms of the actual plot? The main characters’ gender is utterly unimportant. What’s more important, it seems to me, is whether or not you enjoy the performances, and whether or not you find the humor funny. 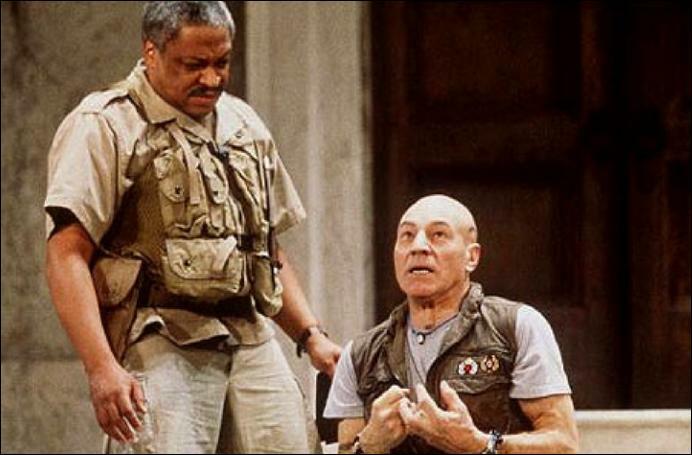 * True story: I was in a production of The Tempest with Ron Canada… a few years ago. I didn’t realize that he had played the Iago in this famous production until I was researching images for this post.